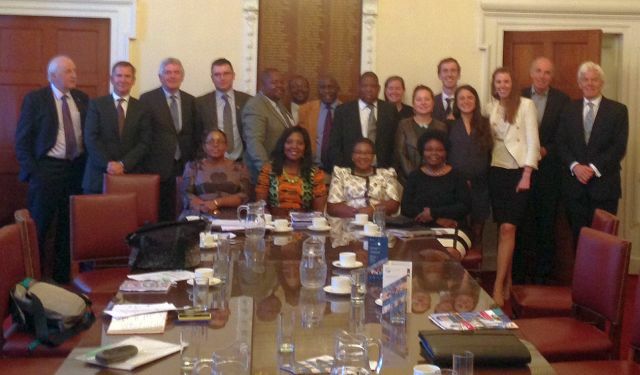 On the evening of Wednesday September 27th, IRLI had the pleasure of welcoming a delegation of Malawian political representatives and officials responsible for Public Sector reform to an interactive presentation and round-table discussion, held in the historic Council Chambers of the Law Society of Ireland. The delegation was comprised of Members of the Malawian Parliament, High Court Judges, lawyers and senior civil servants. 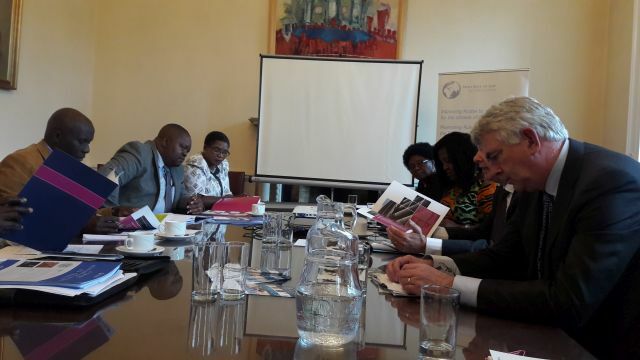 This group included Justice Esme Jynet Chombo, who is a High Court Judge and Judge President in Malawi, as well as being a member of the Board of Technical Advisors of IRLI in Malawi. 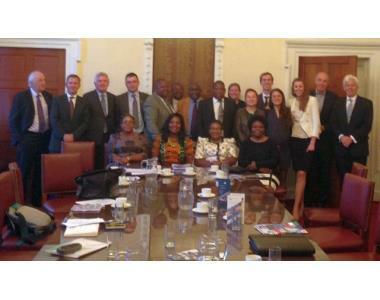 After enjoying a tour of the building delivered by IRLI board member Cilliam MacDomhnaill, the group partook in a number of presentations on the structure of the Bar and Law Society of Ireland and the Judiciary of Northern Ireland, as well as on the work of Irish Rule of Law International on access to justice in Malawi (with a focus on the judiciary). IRLI first gave an overview of their Access to Justice for Vulnerable Persons programme in Malawi, which has grown immensely since its inception in 2011 and now involves a team of six full-time volunteers in the Central Region, including four Programme Lawyers seconded to each of the four main criminal justice institutions in Malawi. IRLI Chairman and former Chairman of the Bar of Ireland David Barniville was joined by Bar Council member Tony McGillycuddy in discussing both the structure and ethos of the Bar of Ireland, including in instances where there may be a perceived conflict of interest on the part of the counsel involved in any given case. Freda Grealy and Rory O’Boyle of the Diploma Centre in the Law Society, and IRLI Director and former Law Society President Michael Irvine, delivered an overview of the structure of the Law Society in Ireland and how it supports solicitors as members of the legal profession. Mr Justice Adrian Colton QC, High Court Judge in Northern Ireland, kindly travelled to the event to present on the intricacies of the profession in that jurisdiction, including the selection of new judges, salary reviews and the process of reprimanding or removing a judge. 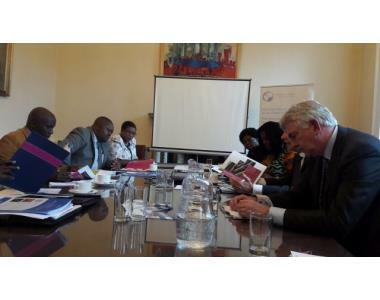 His presence opened up an interesting discussion around the similarities and differences on the three jurisdictions involved: namely Malawi, the Republic of Ireland and Northern Ireland. During the sessions, topics such as conflicts of interest on the part of legal counsel, the challenges of a jury system, judicial pay and public sector salaries more generally were discussed and practices from the various jurisdictions considered. It was agreed that no matter the jurisdiction involved, the issue of limited resources will inevitably affect the efficiency and effectiveness of legal institutions! 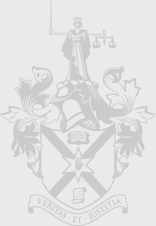 To learn more about the work of IRLI, visit www.irishruleoflaw.ie or call +353 (0)1 817 5331.